Join Councillor Wong-Tam at beautiful Allan Gardens for a fun-filled day of activities! 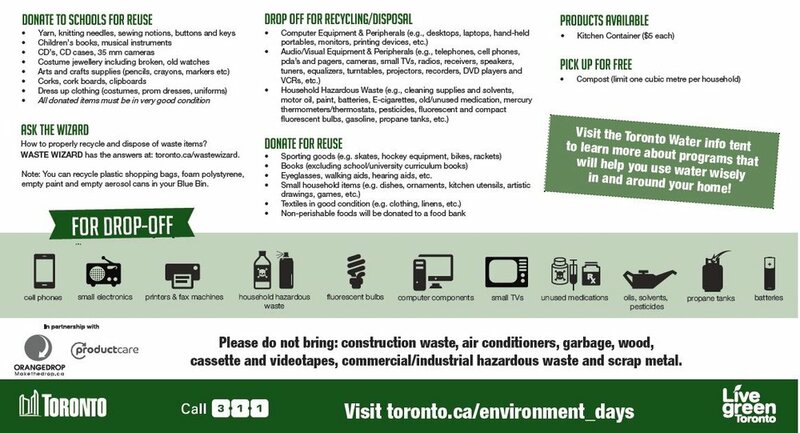 Our yearly Environment Day event connects residents with City services and community organizations that are vital to creating healthy, livable neighbourhoods. We will be hosting a special lunch and various activities for parents and children! All-day crafts table for kids! Meet the following organizations: Councillor Wong-Tam, TDSB Trustee Chris Moise, Tower & Neighbourhood Revitalization, Solid Waste, Toronto Police, Fire, EMS, 311 Toronto, Toronto Hydro, Social Housing, Grace Church, Toronto Community Housing, Garden District Residents Association, STEPS Initiative and Friends of Allan Gardens.